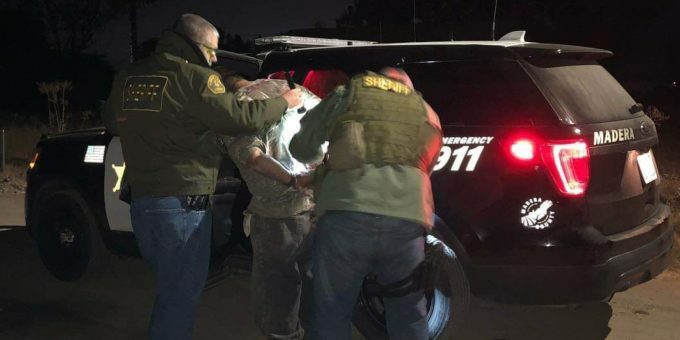 On November 11, 2018, at around 9p.m, Madera County Sheriff’s Office responded to the 28000 block of Avenue 15 3/4 for a report of a domestic disturbance. The reporting party advised the dispatcher that the subject had a firearm. Upon arrival at the scene, a Madera County Sheriff’s Sergeant was shot by the subject in the leg. The deputy was treated at the scene by EMS and has been transported to a regional hospital. 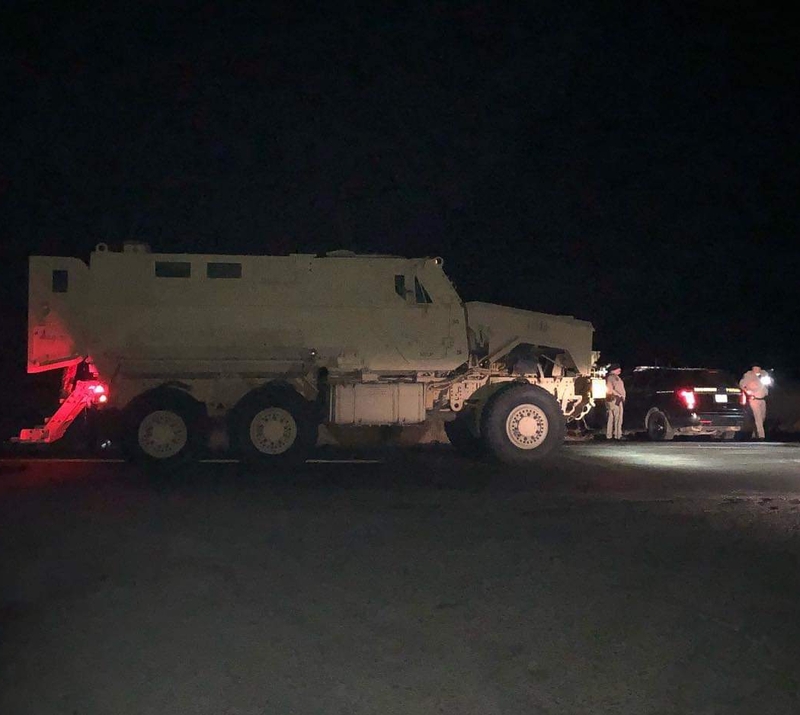 The suspect in the officer-involved shooting incident was taken into custody by the Madera County Regional SWAT Team. The Sheriff’s Sergeant who was injured has been evaluated, treated for a gunshot wound, and released from a regional Valley hospital.